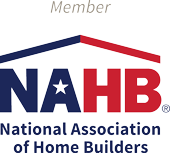 There are two types of new home builders: production builders, also known as high-volume home builders, and custom home builders. Both types of builders are solid options and each can provide a great new home. 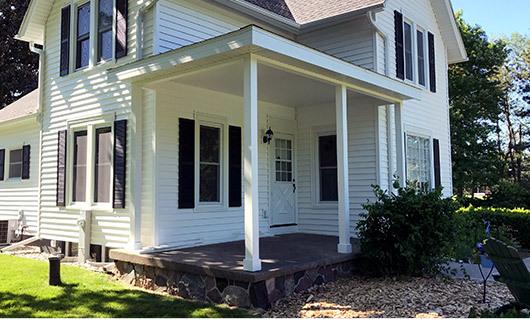 Production builders offer a variety of pre-designed home plans with a menu of design options that home buyers can use to customize the layout of their choice. While there is some customization involved, the choices are limited. 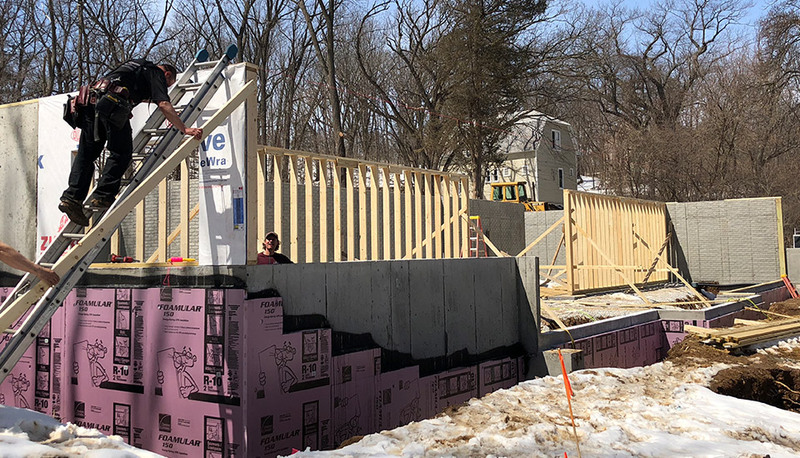 Custom home builders do not have a series of pre-designed layouts, but rather, work with the client and an architect to build an entirely customized home based on the client’s needs. Every aspect of the project is up to the client’s discretion, without limitation. We always recommend our new customers evaluate all of their options and make the choice that best fits their needs, expectations, and budget. 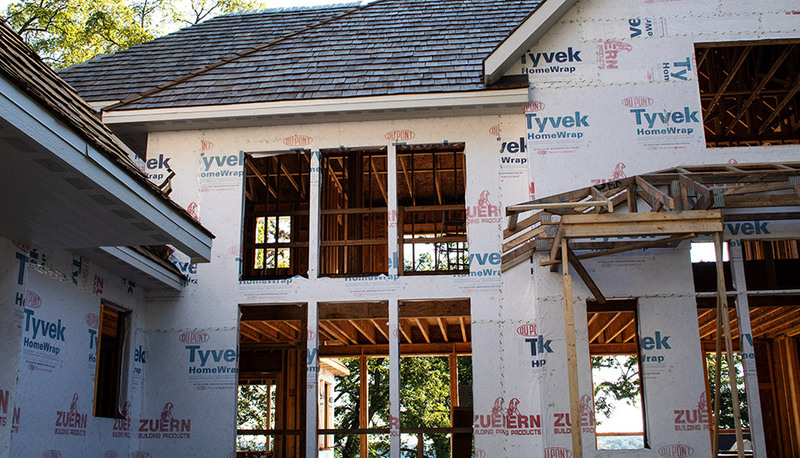 Renz Construction is a custom home builder and we are always happy to provide a consult and answer any questions you may have in your home building journey. For more information about how our company works, review our process and check out what sets us apart. 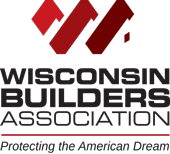 Renz Construction is fully insured & licensed through the State of Wisconsin. Custom home builders like Renz Construction offer freedom in decision making when building a dream home. 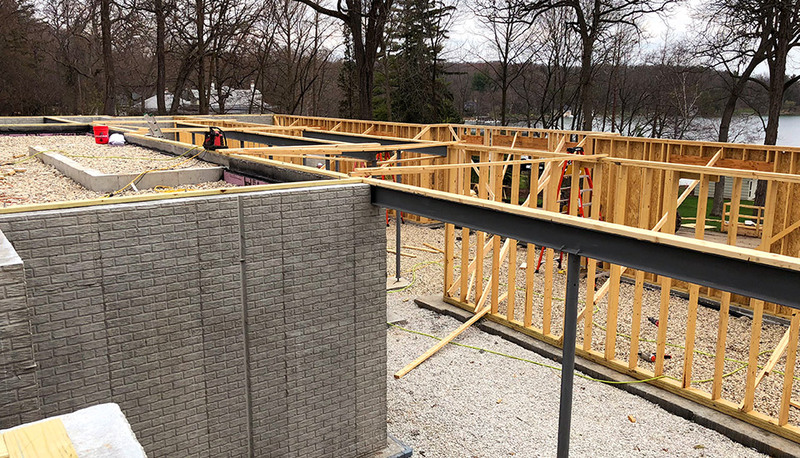 Our team has spent years vetting the very best in vendors and sub-contractors to ensure the team we assemble can achieve your goals through quality craftsmanship and reliable materials. 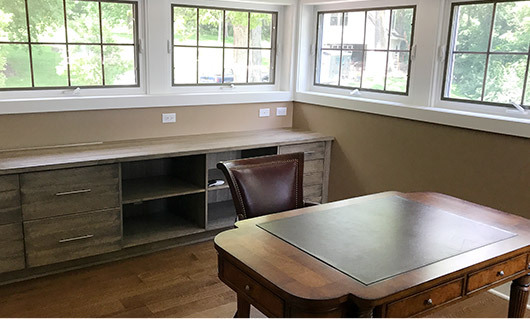 Our clients building custom homes get to choose everything: layout, electrical placement, flooring, moldings, lighting, paint color, built-in storage, smart-home technology, design and color to name just a few. 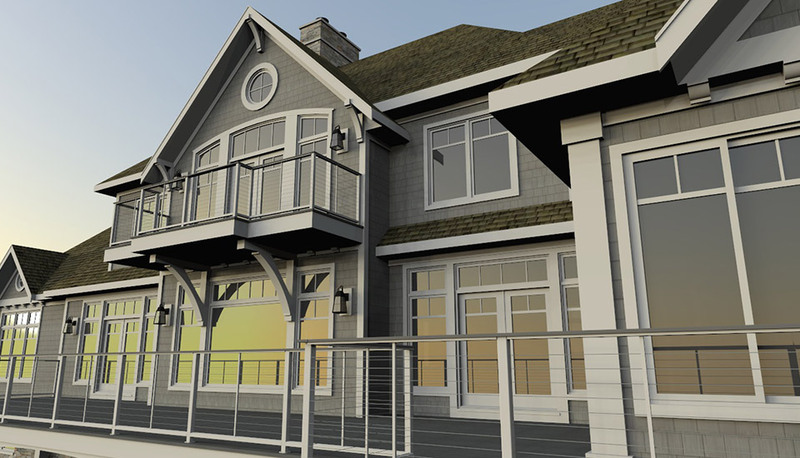 Our 3D custom architectural renderings take flat 2D blueprints and bring them to life. We are prepared to build you a home to last a lifetime and beyond. Take a look below to see our current projects and explore our other work to inspire your future layout. 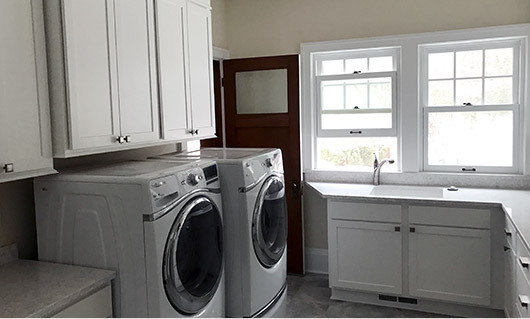 Review our remodeling projects for kitchens, lower levels, bathrooms, and decks to help discover elements and design ideas for your custom home. 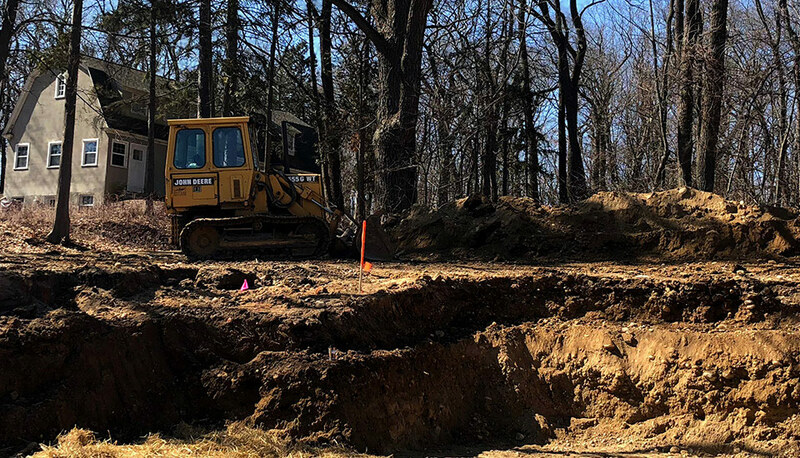 Renz Construction is currently working on a luxury lake home nestled in the heart of Lake Country. 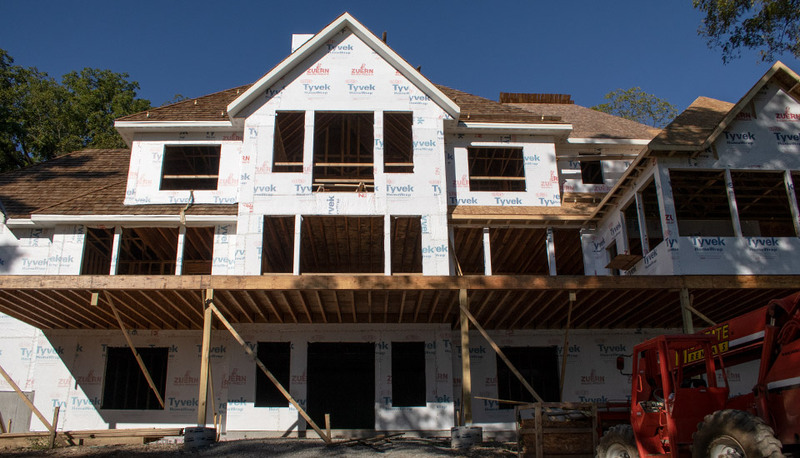 The new estate will feature four bedrooms, four bathrooms, two powder rooms, a generous open living space concept, a 2,200 square foot deck, and a four-car garage. 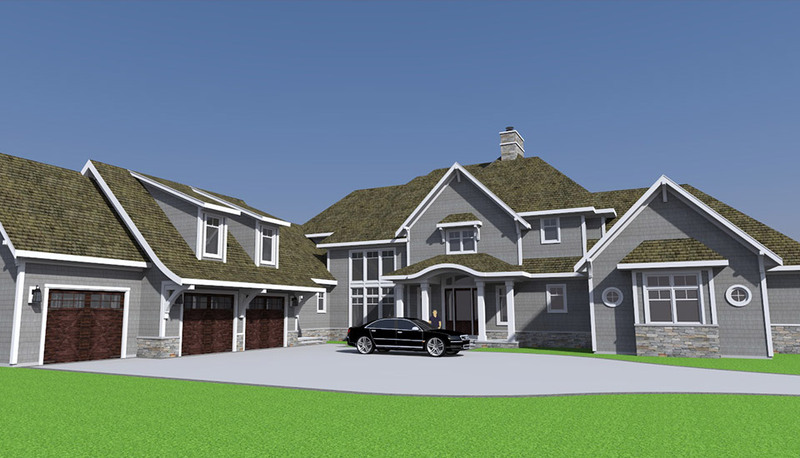 The property will also include a boathouse to match the beautiful aesthetic of the main home and custom garage. Watching this project unfold has been unreal and we are so excited to share our progress with you. We get it, people might not be as excited about the construction process as we are, but we can’t help but share the details! 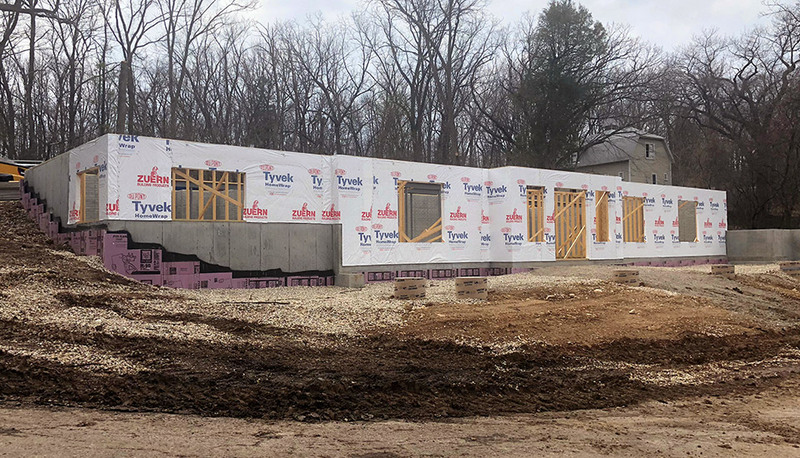 Because we focus on quality work and only use the most trusted subcontractors, our expected completion date is Spring 2019. Check back for updates on the project and see how the whole thing comes together!